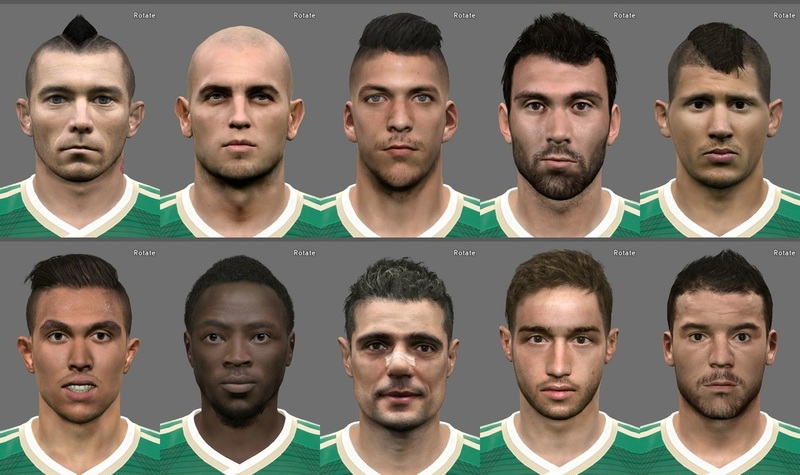 Another great facepack with important well known Greek players. 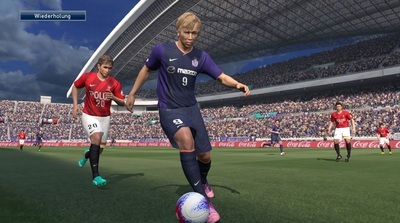 - J.League Updated - Season 2015: Transfers, new teams, new managers, new faces. 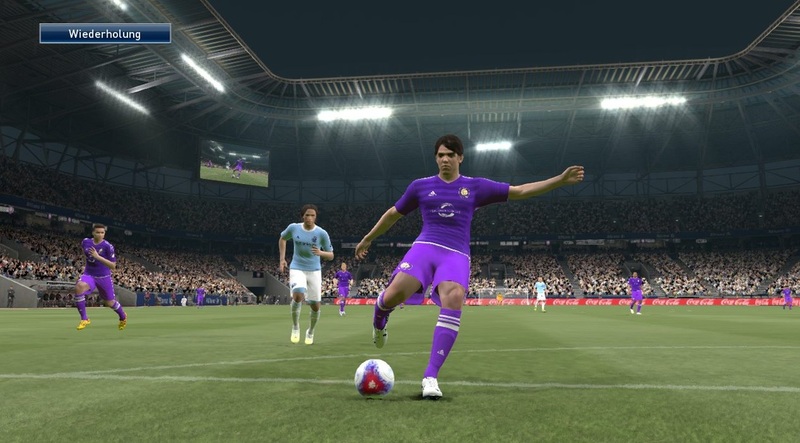 - Added new kits, 3rd & 4th kits to: Liverpool, Aston Villa, Everton, Stoke City, QPR, Birmingham, Bournemouth, Bologna, Catania, Livorno, Ternana, Vicenza, Spezia, Lanciano, Carpi, Latina, Trapani, Avelino, Frosione, Monchengladbach, Wolfsburg, Koln & Levante. 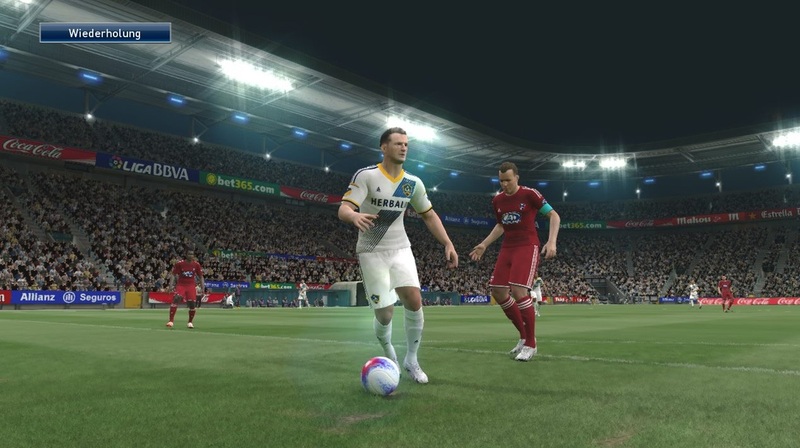 - New adboards added to the Adboards Pack, including: New specific adboards for all Premier League teams, Roma, Benfica, Inter, Real Madrid, etc. 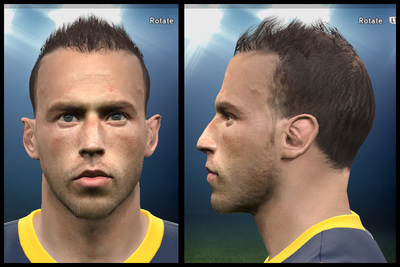 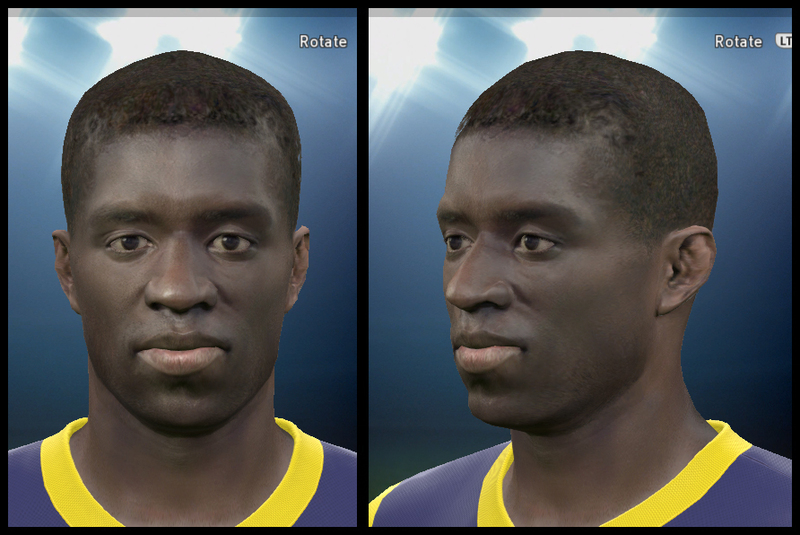 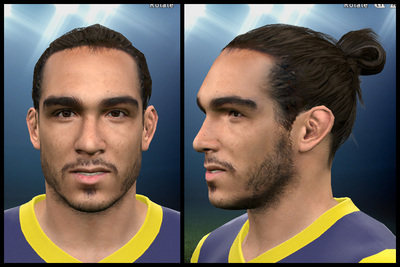 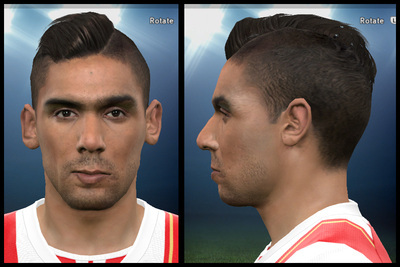 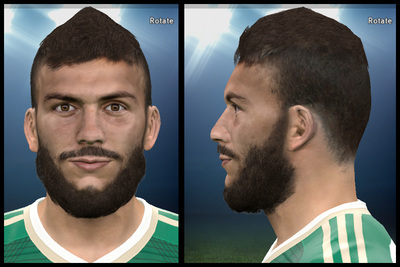 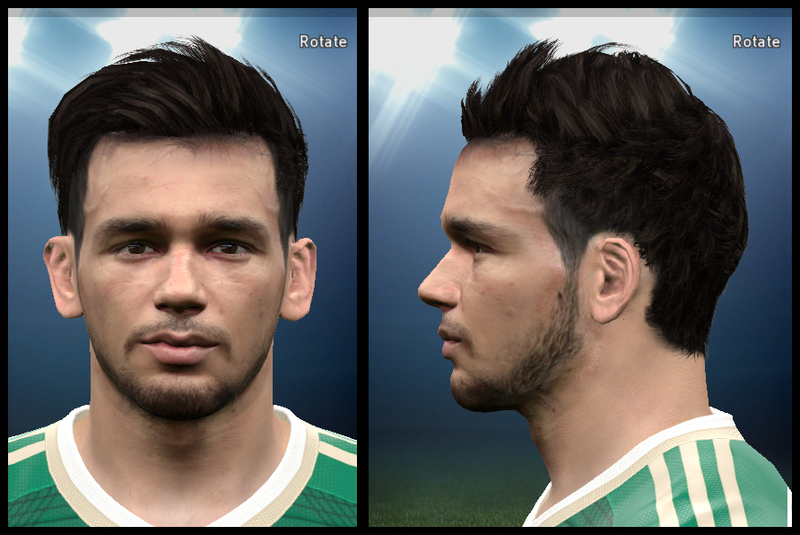 Greek facemaker sotirakis is working hard for his next facepack for PES2015. 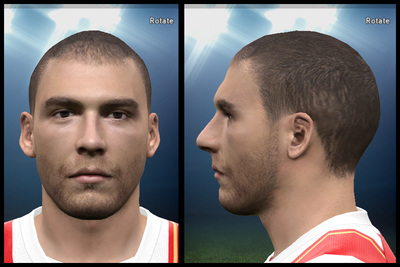 There are no download links yet, but you can enjoy those faces for sure with the upcoming update of PROGAMERZ GREEK SL PATCH 2014-15. Here are some previews. What do you think about those faces? 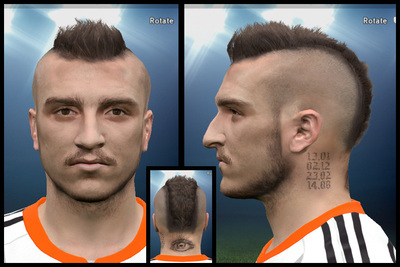 Leave your comments bellow.